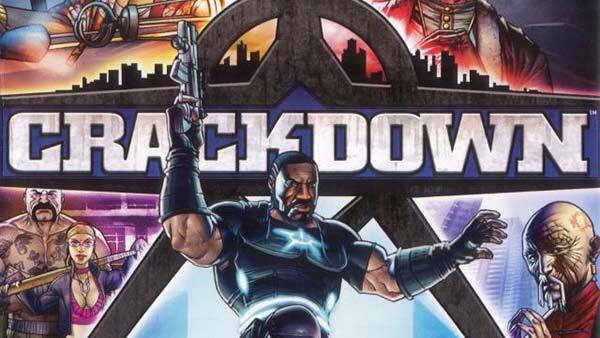 Catch up on the latest Xbox One News, Release Dates & Updates for GunWorld Xbox One Edition. 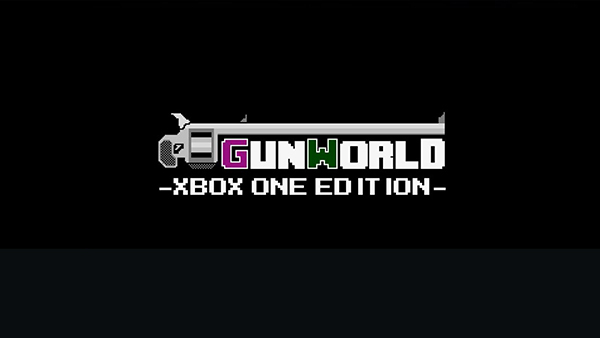 GunWorld Xbox One Edition Available Today! 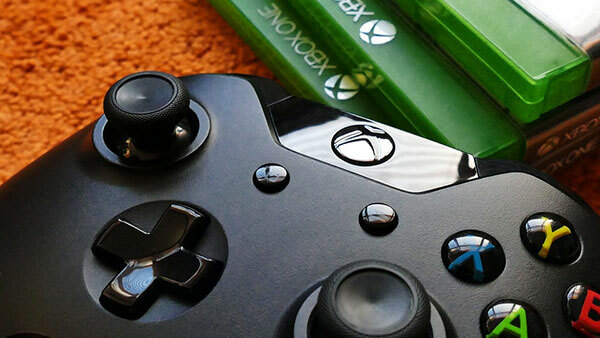 Beyond Good and Evil 2 is the spiritual successor to the cult classic, a prequel that will transport players into a profoundly multicultural world, capturing the spirit of the orig..